December 8, 2018 - Like us now! The new report shows that during the recent elections, the female politicians in Pakistan had to face an increased number of unwelcoming and/or sexist remarks on the social media as compared to their male counterparts. Recently, Digital Rights Foundation (DRF) in Pakistan held a seminar to launch a report which it compiled surrounding the online political participation of the female politicians in Pakistan’s General Election 2018. 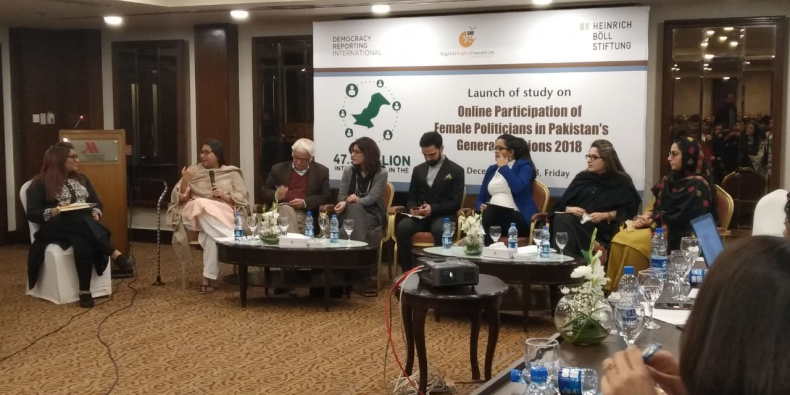 With the rise of social media as a tool for electioneering and political engagement, DRF monitored social media activities of female politicians from major political parties across Pakistan. The report also provides data-based evidence for the volume and nature of online harassment faced by female politicians. It was found that based on 216,849 Facebook comments directed at the women and 843,943 comments directed at three prominent male politicians – Imran Khan, Shehbaz Sharif, and Bilawal Bhutto Zardari – it was seen that women were much more likely to receive objectifying, personal, sexualised and sexist comments, whereas the abuse faced by men was focused on their political integrity rather than their appearance. Analysis of 43,372 comments from the Facebook pages of 43 women politicians from 7 parties was such: 90% neutral, 6% unwelcoming, and 4% abusive. A large majority of both abusive and unwelcoming comments were classified as political victimization (49%), with 25% of comments classified as sexist, 23% as personal abuse, 2% as threats, and 1% as racist. As far as the number of active female politicians on social media was concerned, the PPP was ahead of its counterparts in PTI and PMLN. The report also threw some light on the number of political advertisements. According to data, a total of 89 Facebook ads were made by major political parties and some Facebook pages, 36% of ads came from the PTI Official Facebook page, 32% from Shehbaz Sharif’s Facebook page, and another 12% from the official PMLN Facebook page. 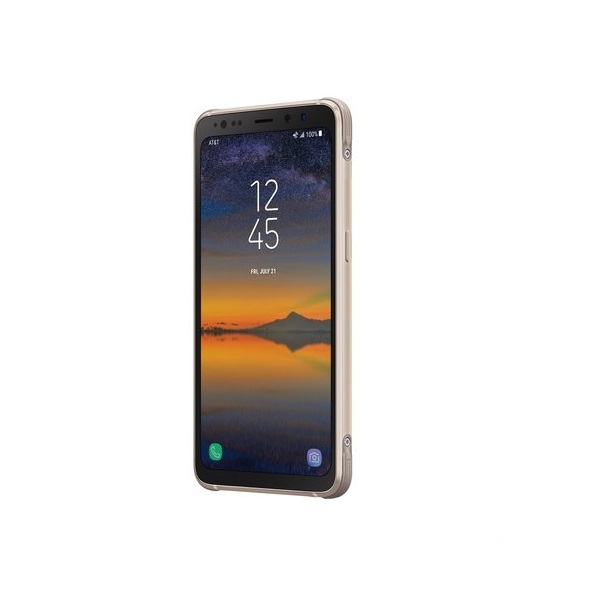 These Facebook ads analyzed reached an enormous audience, gathering a total of 1,307,697 likes, 732,580 shares, and 77,426 comments by the time the data was collected data. The seminar which was held on December 7, Friday in Islamabad was organized by DRF in partnership with Democracy Reporting International (DRI) while the report has been supported by Heinrich Boll Stiftung Pakistan (HBS). The seminar commenced with an introduction by Javed Malik, Country Representative at Democracy Reporting International (DRI). The event was also attended by Senator Sherry Rehman. In the keynote address which she delivered, she highlighted the need for a terms of engagement with regards to social media and conduct. She also urged political party leaders to lead by example, “party leadership has to lay down the law regarding statements that demean women; degrading other women demeans us all”. Shmyla Khan, Project Manager at (DRF), presented the findings of the report through a short presentation which was followed by a panel discussion titled “Social media for female political engagement: a tool or a curse?” The panel was moderated by Nighat Dad and the panelists included Senator Faratullah Babar, Senator Quratulain Marri, PMA Sumera Shams, MNA Shandana Gulzar, journalist Amber Shamsi, civil society member Nosheen Khurram from TDEA, activist Usama Khilji from Bolo Bhi and Mavra Bari from HBS.